Are you wondering what to read next? Check out City of Parramatta Libraries book lists, reviews, author events and Book Clubs. Parramatta City Library Invites you to participate, connect and learn. 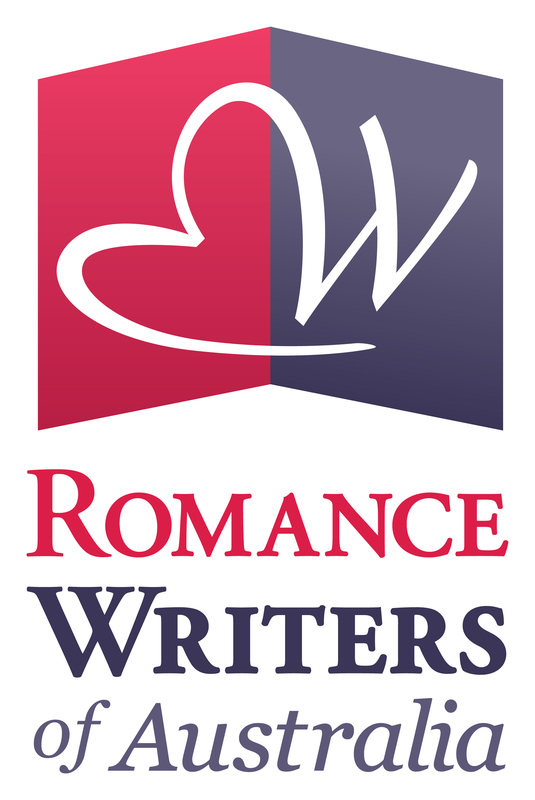 Romance lovers, here is the exciting news for you. 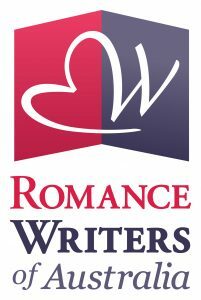 The finalists for the Romance Writers of Australia (RWA) Romantic Book of the Year award, known as ‘the Ruby’, have been announced. This entry was posted in Australian Authors, Fiction, Romance and tagged Australian Literary Awards, City of Parramatta Libraries, reading, Ruby Romance Awards 2017 Finalists by admin. Bookmark the permalink.